While we wait longer for new Cars to appear, I thought I'd pose a question... What is your most rare Cars item? We look forward to your answers. I knew Mater could drive backwards... I didn't know he could drive upside down. 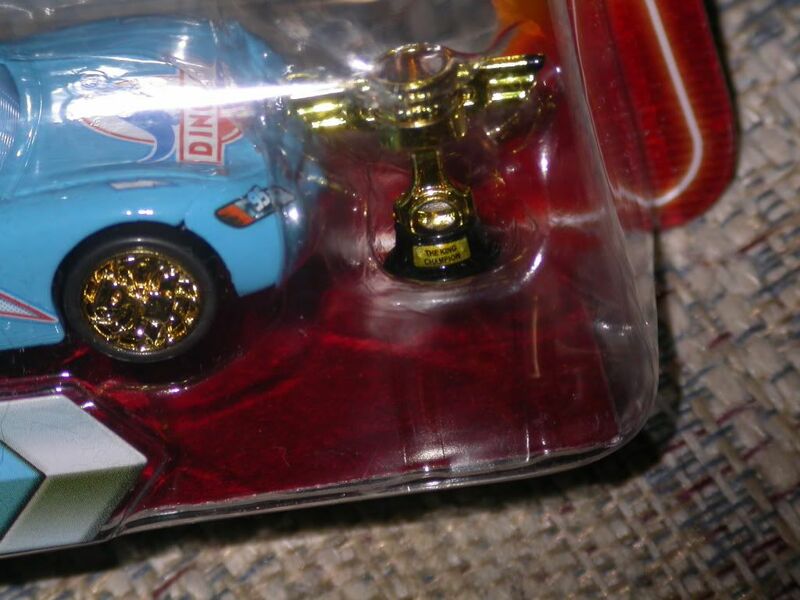 I have a Chick Hicks with a King Piston Cup but I don't think it is that rare. The rarest car I probably have is a deluxe El Matordor. Guess our rarest cars are two cars cares customs and a Gask-Its French Promo Car. 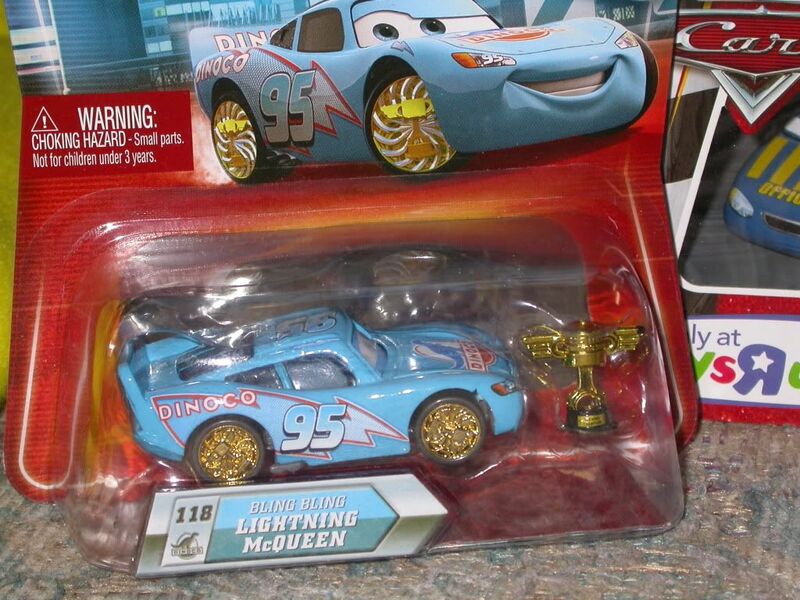 Maybe Blue-ray LMQ and RB Mater could be called rare as well - not quite sure. forgot about that, still its just an empty cup, think i,ll switch my chick and mcq cup around!!!!!!! 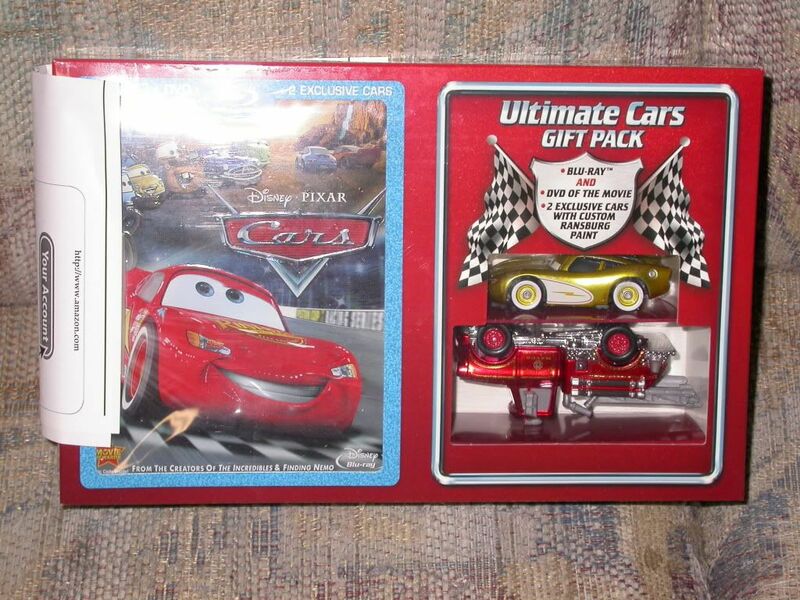 CTT racer, Motorama McQueen (BD), unreleased Mood Springs and fat Easy Idle pitties and U.S. Chase Guido/Luigi are probably my rarest Cars items. 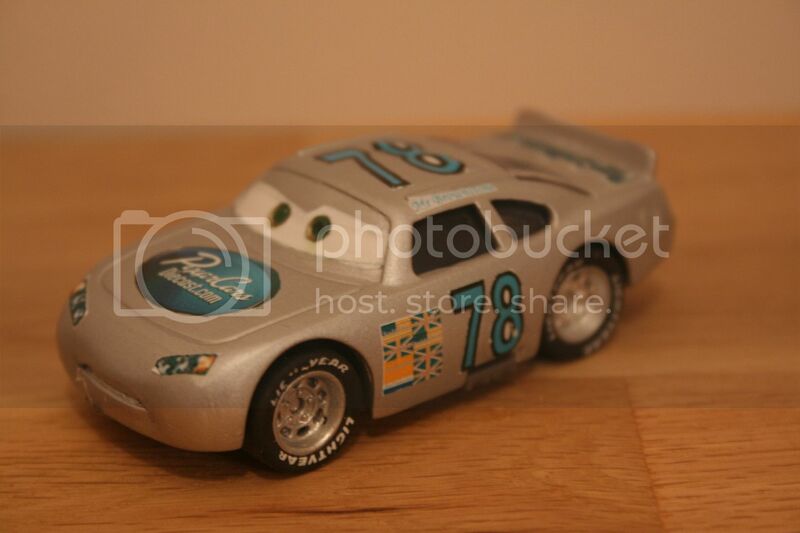 The ones i would consider rare in my collection is ..
No stall hauler - boxed. Brian park motors - boxed. Im sure theres probably more but not sure what is considered rare any more with so many cars popping up on ebay. I'd have to say my white CTT Custom Racer. Less of them made than my Factory Custom Red Ransburg V.blah blah something.